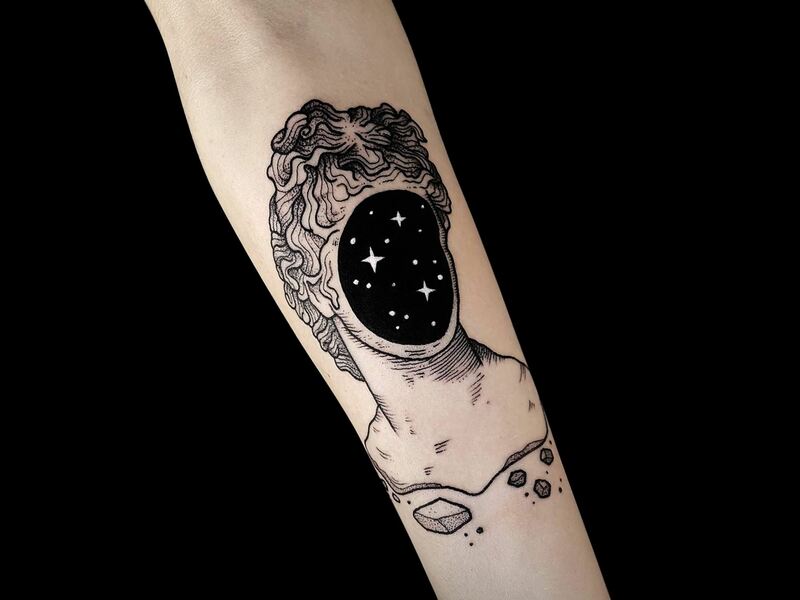 The universe is as majestic as it is mysterious to all of us. 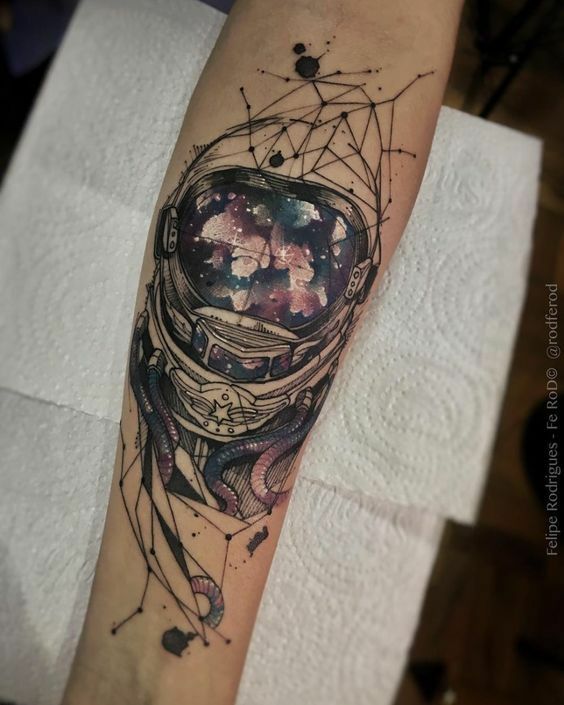 NASA has shared thousands of astonishing images that show the colors, the beauty in chaos that are found in all corners of the observable universe and yet even with those, the vastness of the universe remains unfathomable even from the most sophisticated tools human have today. 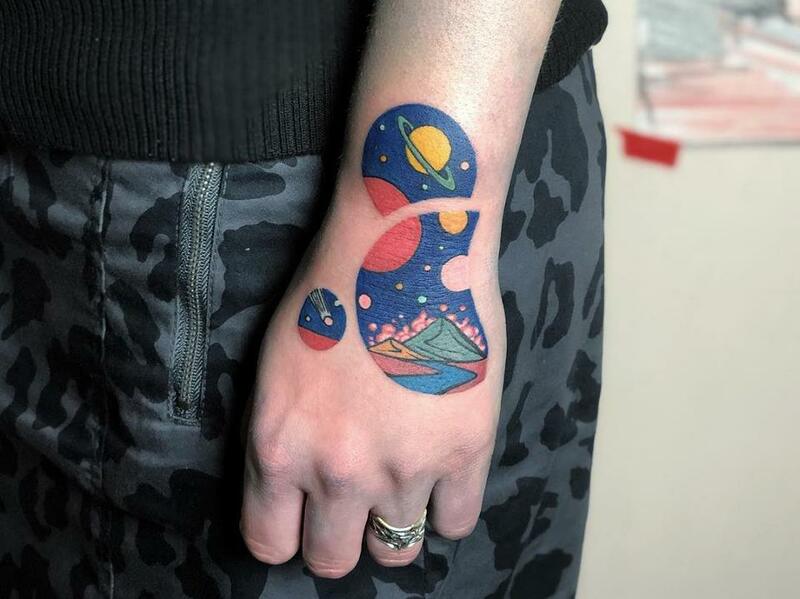 Having such inspiration, artists in all facets uses the colors and pictures of the universe in creating their own masterpieces, their own version of the known enigma. 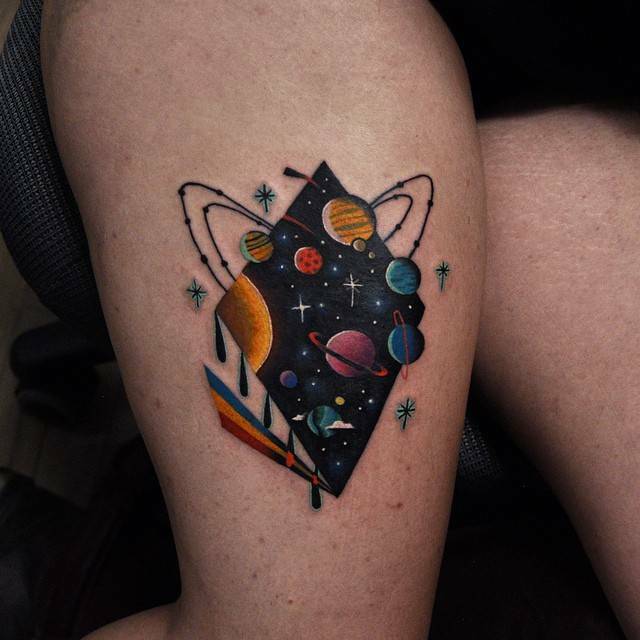 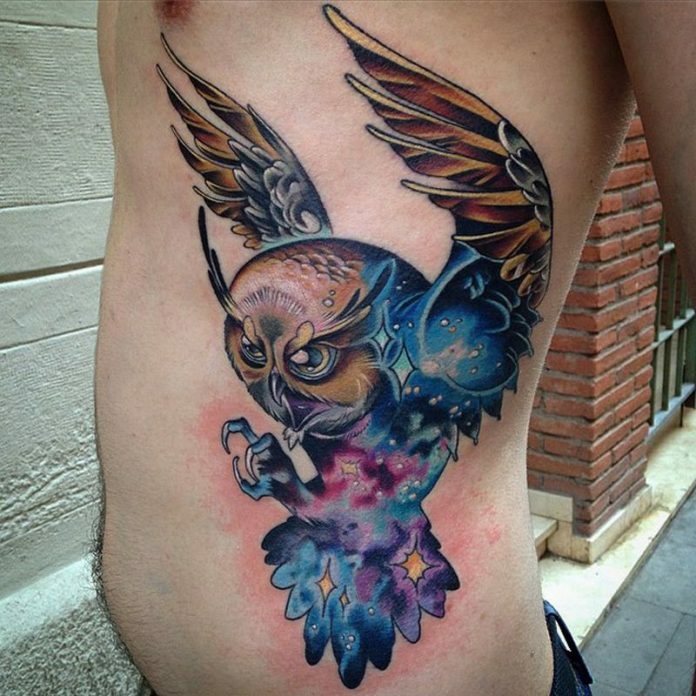 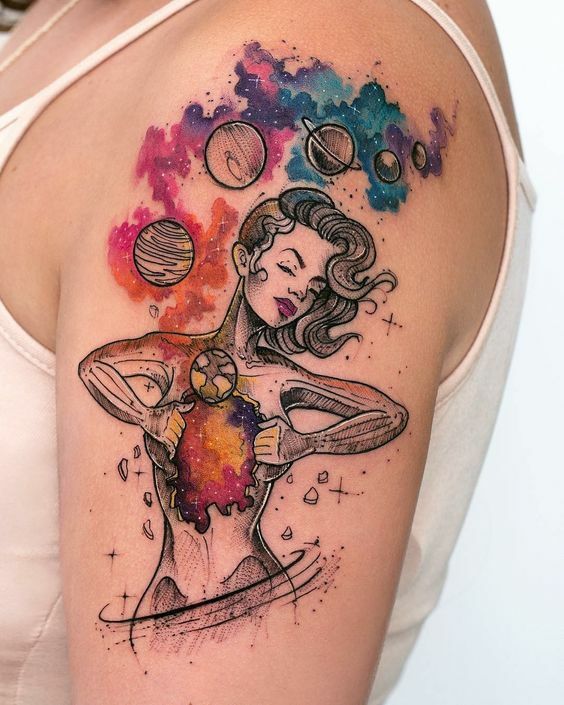 As for the tattoo world, the cosmic colors are some of the most sought after designs which only a few masters can deliver. 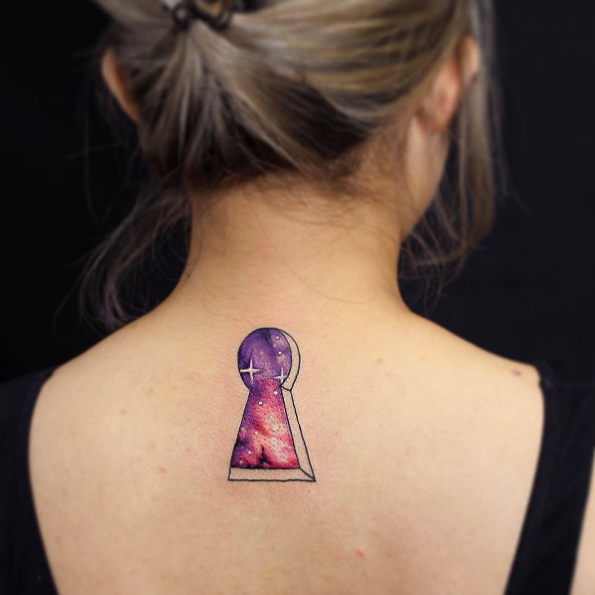 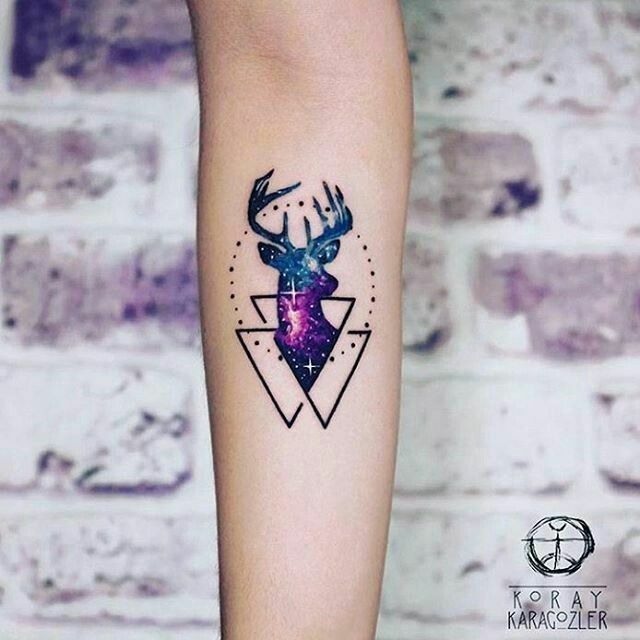 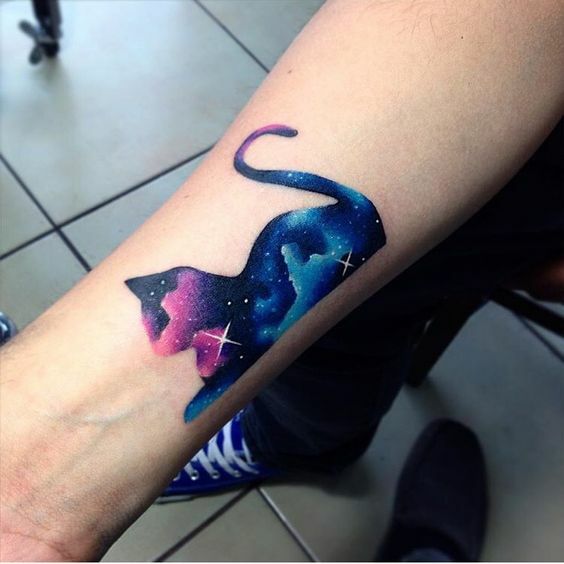 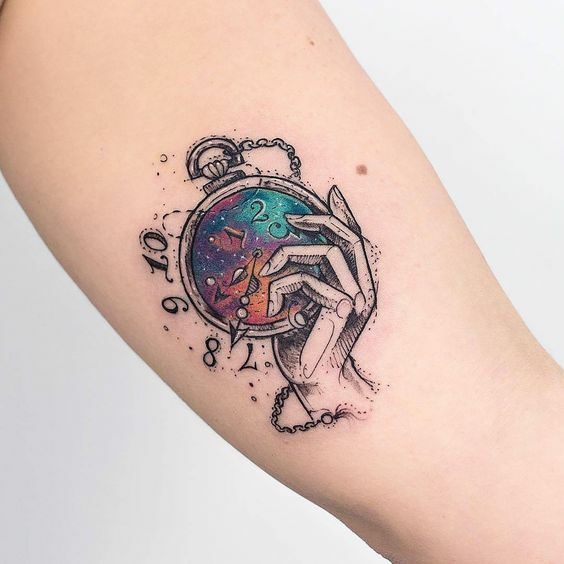 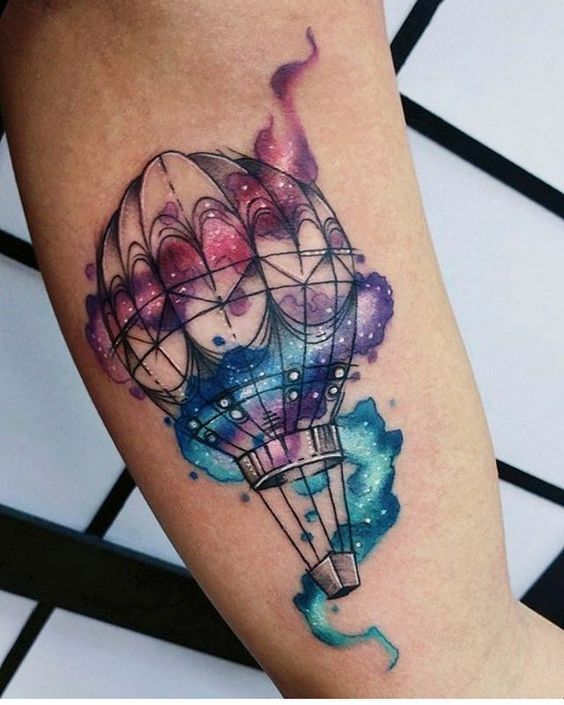 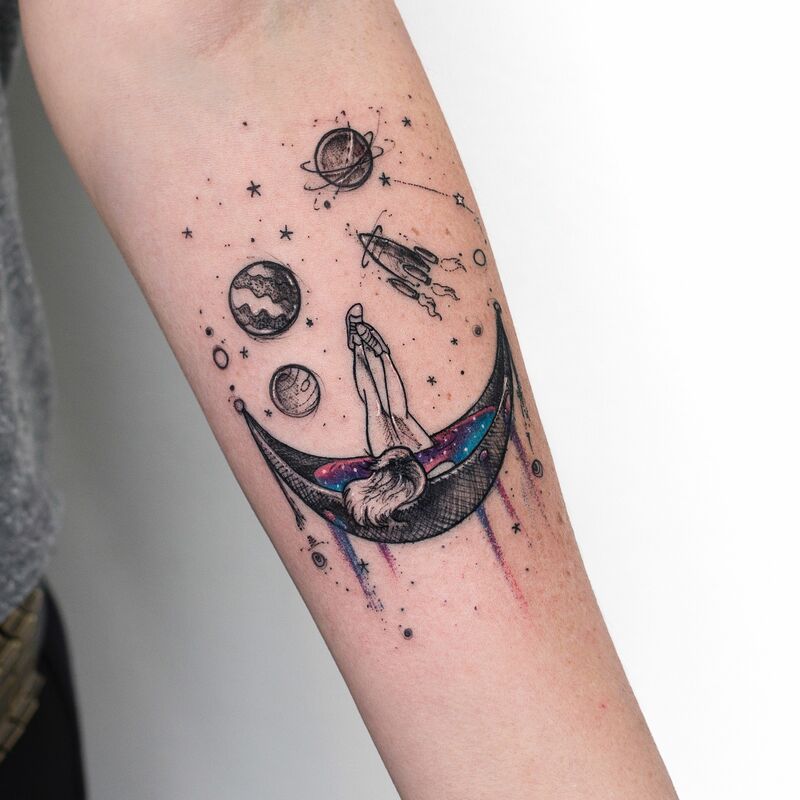 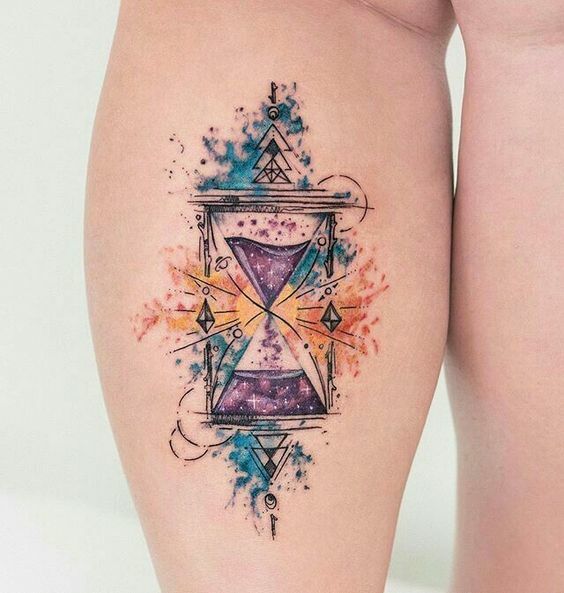 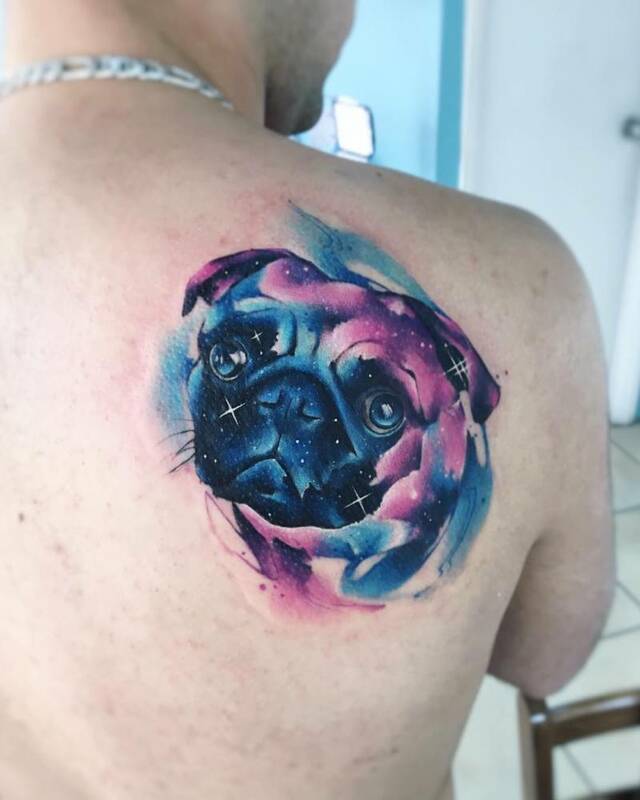 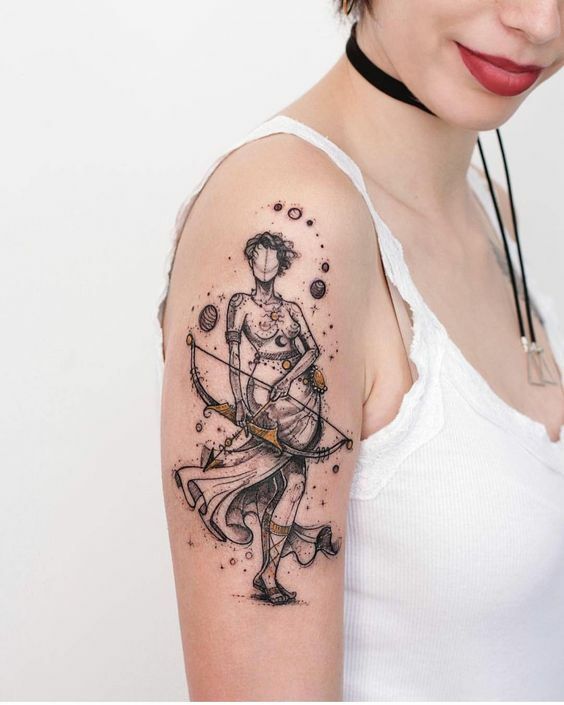 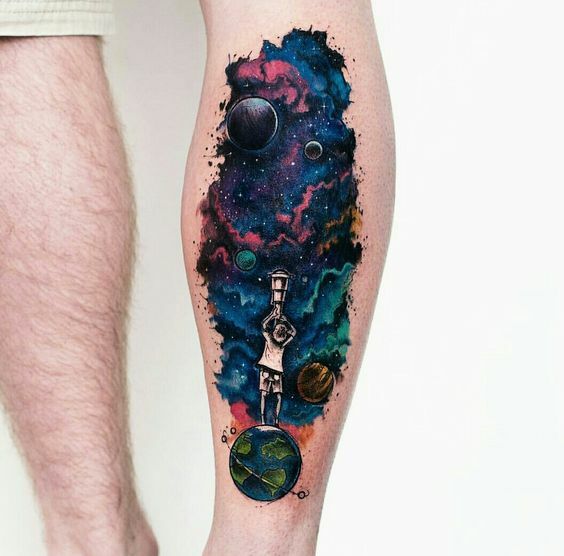 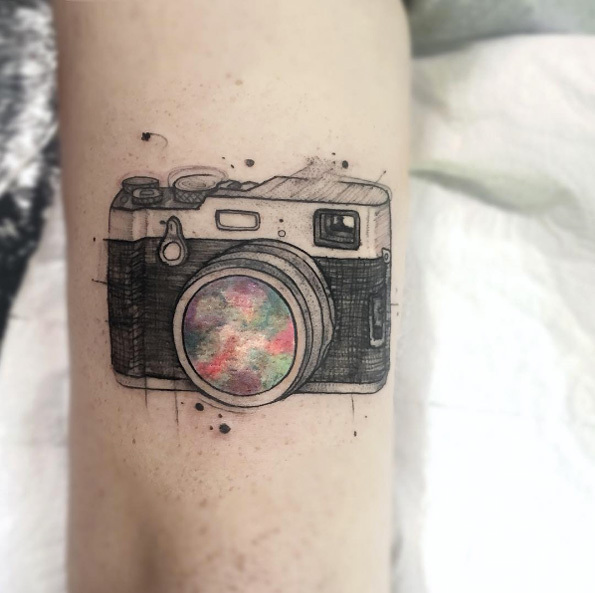 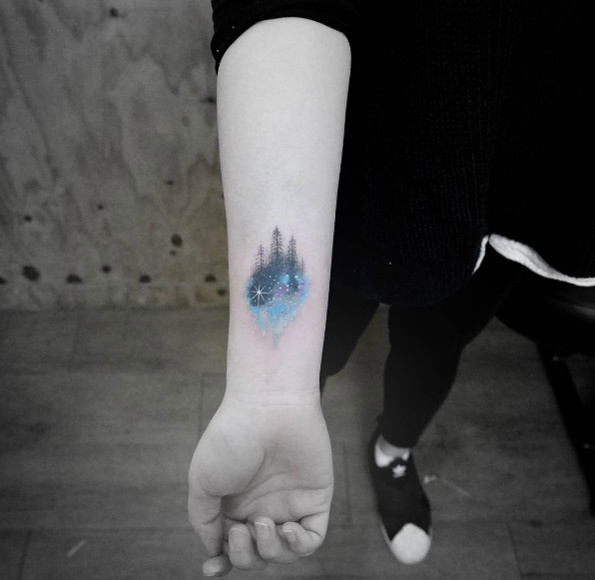 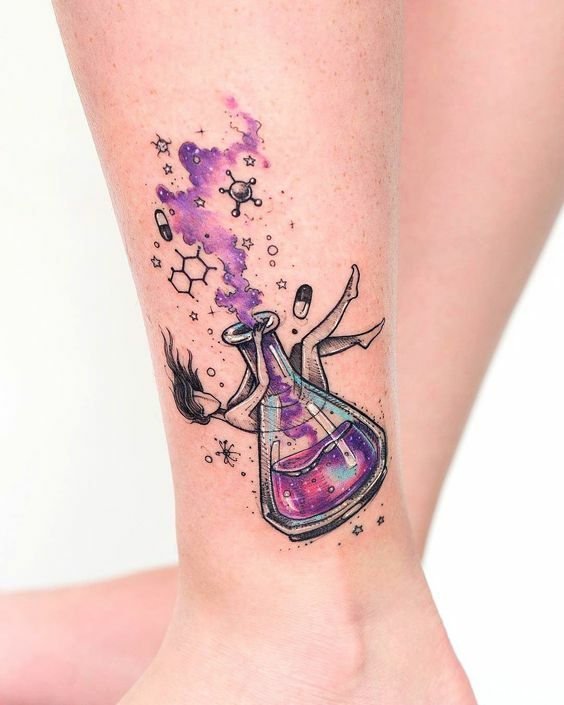 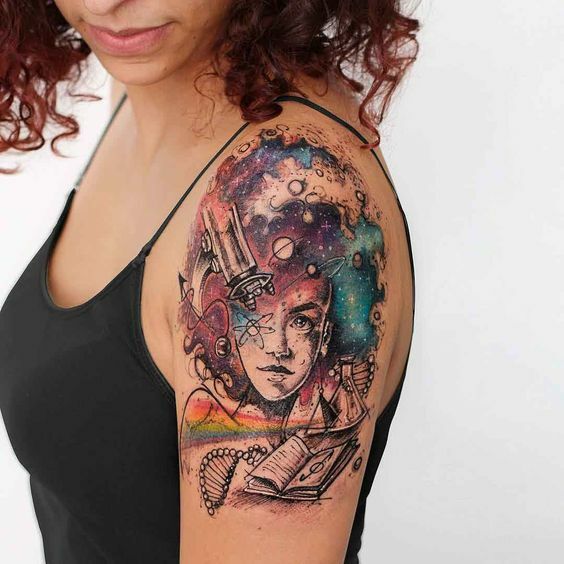 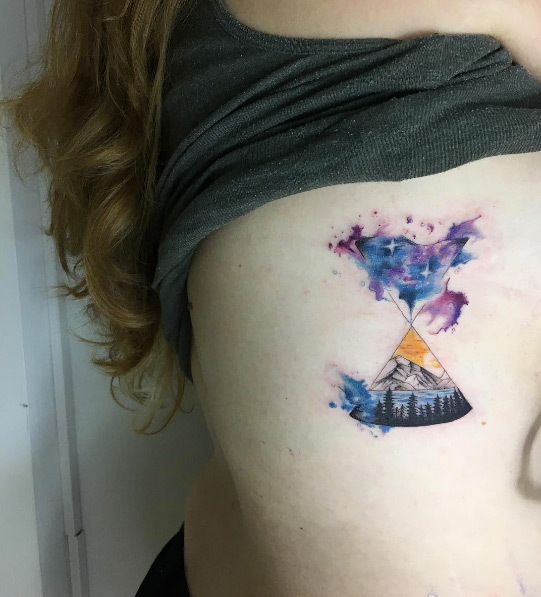 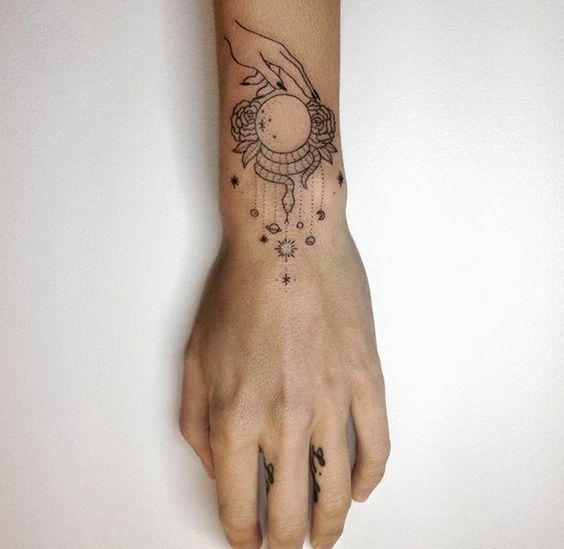 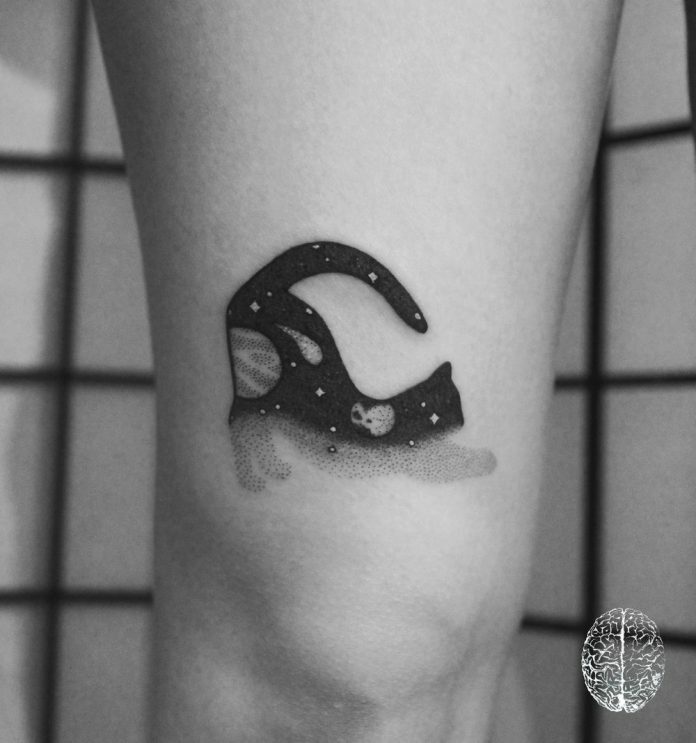 Cosmic infused tattoos, as the enthusiasts are calling it, are tattoos with designs where a part of the seen universe are incorporated. 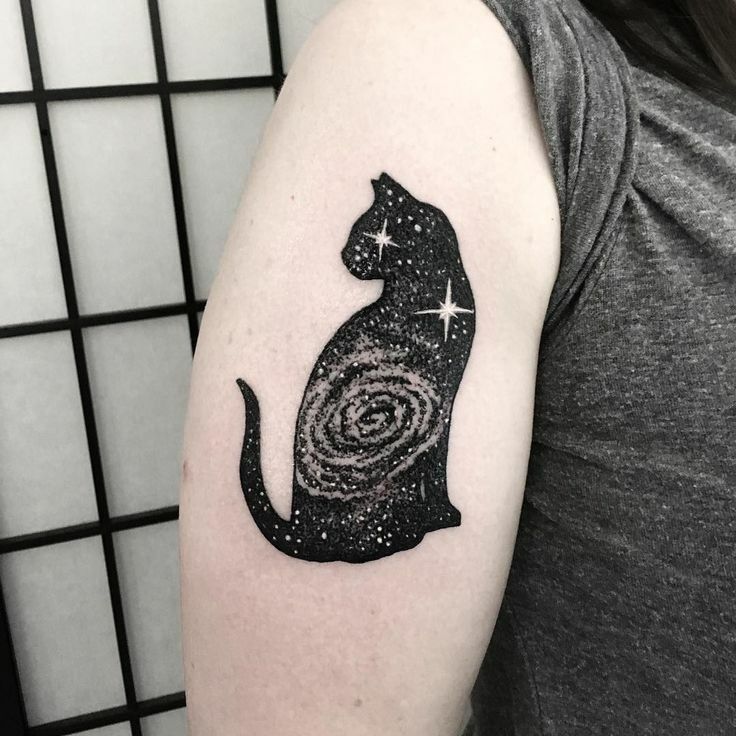 Nebula and star systems are inserted into simple patterns, borders, and subjects, making the entire design a grand masterpiece on its own. 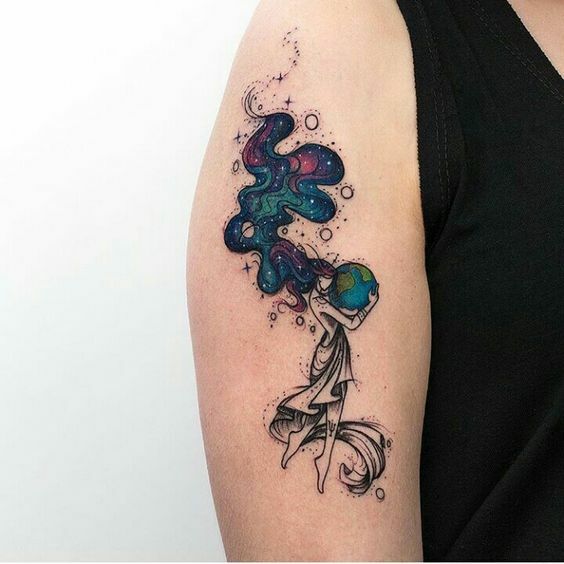 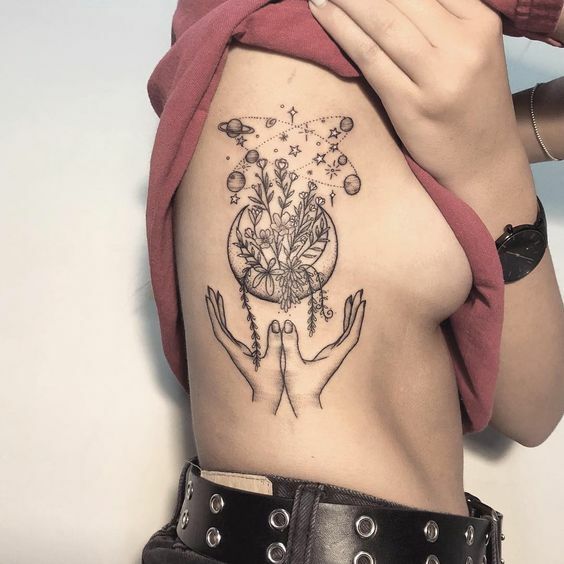 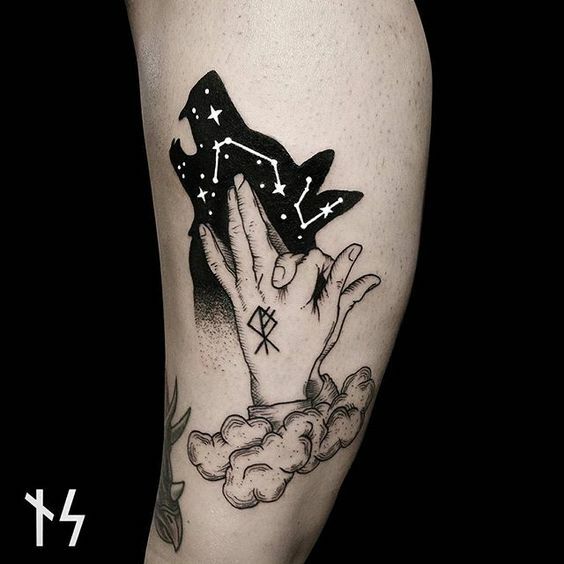 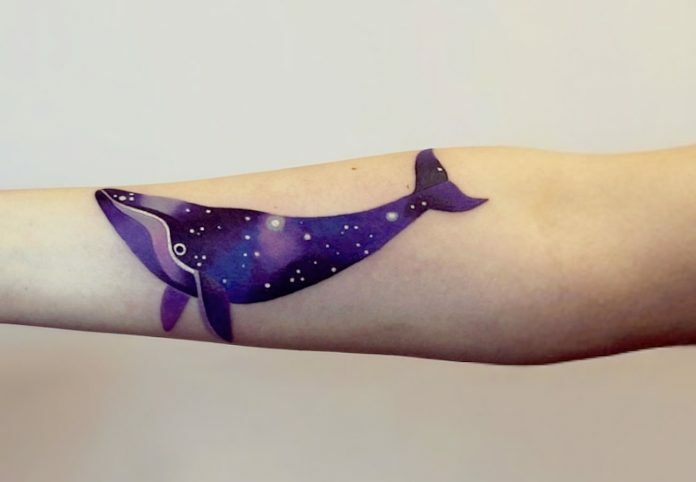 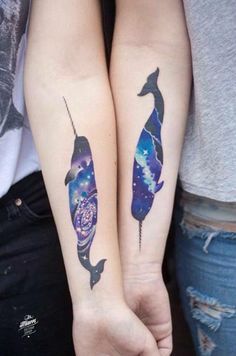 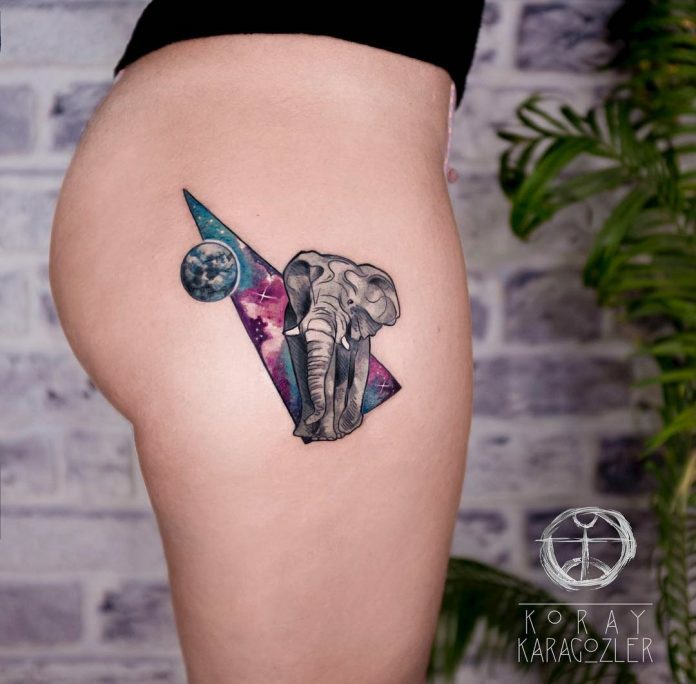 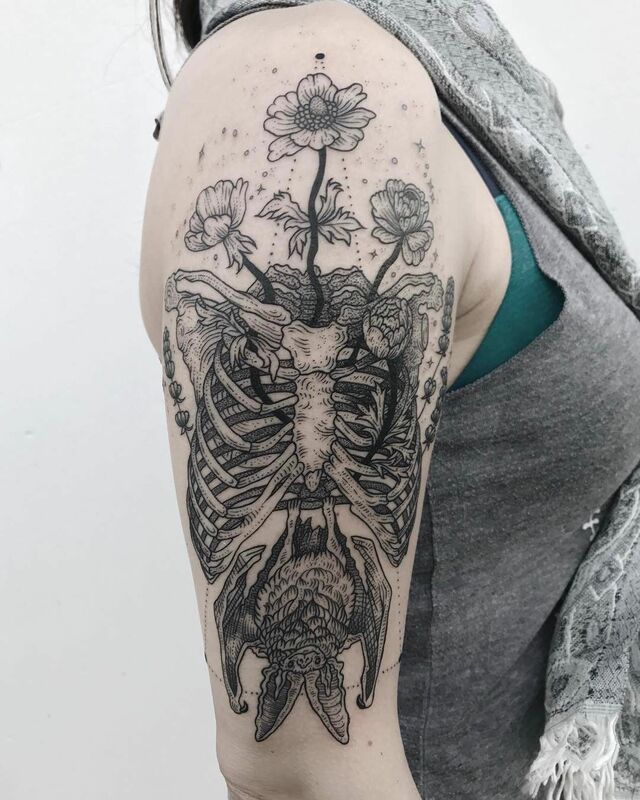 Examples of cosmic infused tattoos are nebula-filled flowers, geometric elephant with galaxies as its skin, and portraits reflecting the starry skies. 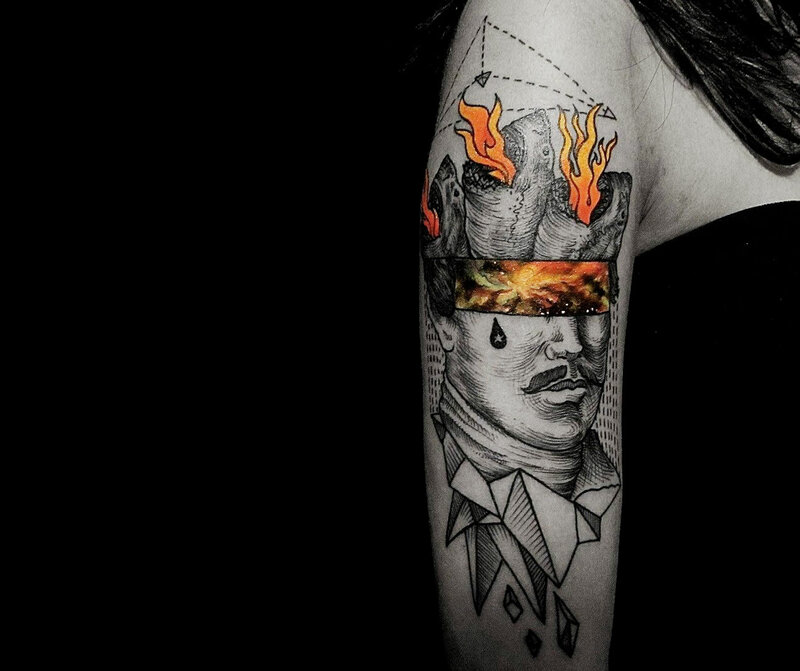 More of these mind-blowing designs are gathered here today. 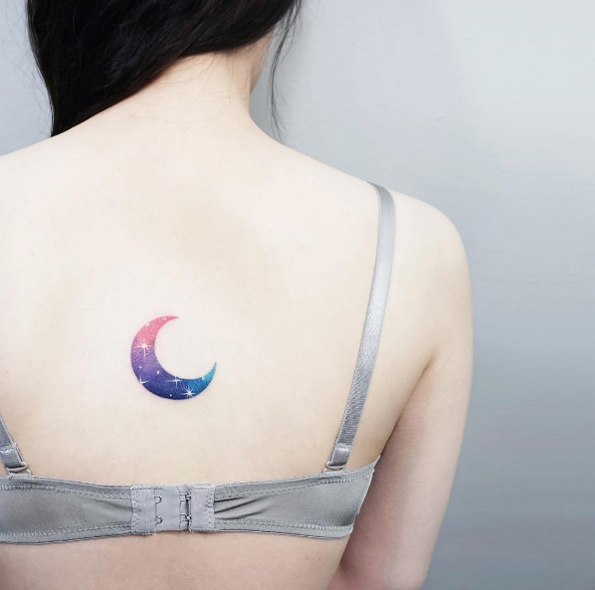 These collections will make tattoo masters around the world to step up to their plates and gaze above for inspiration. 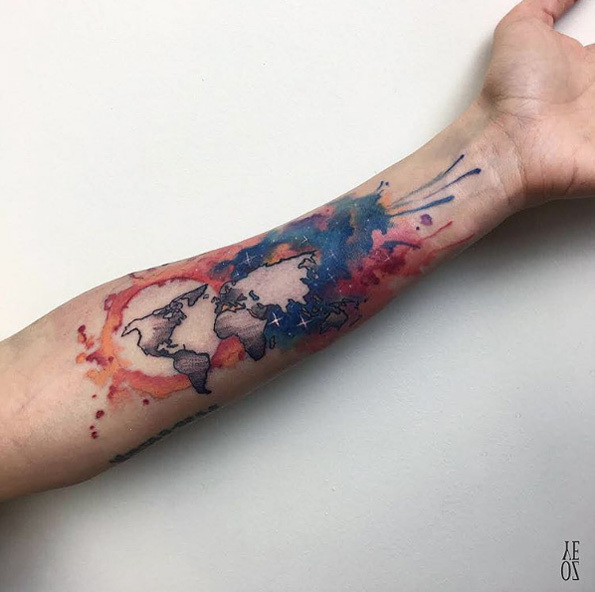 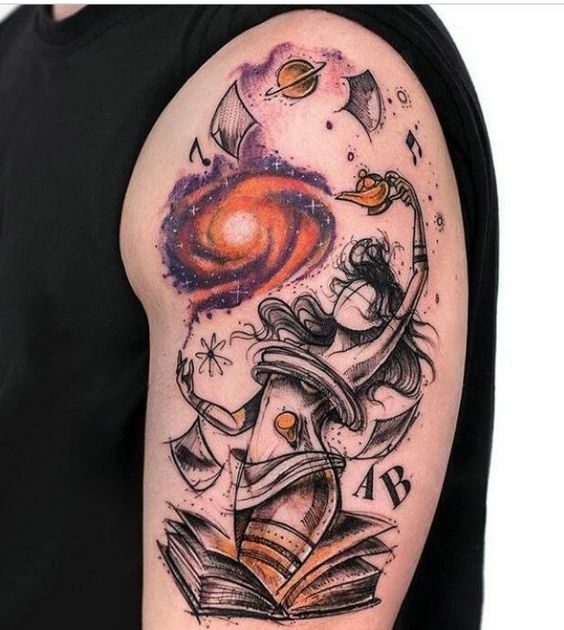 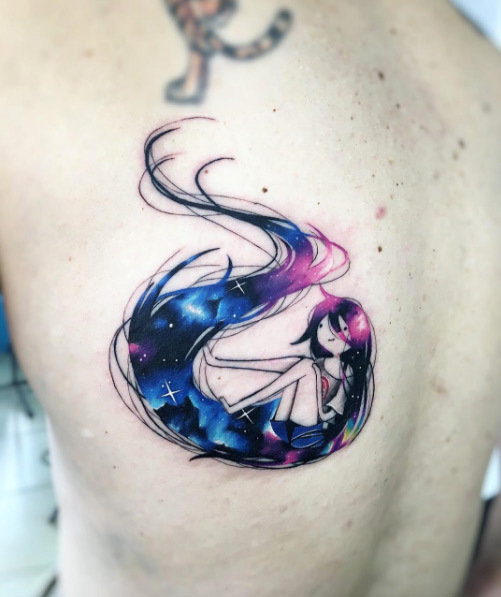 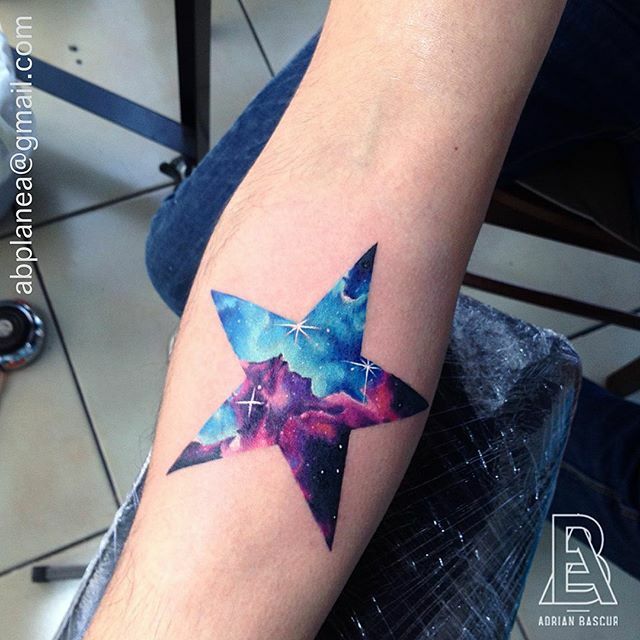 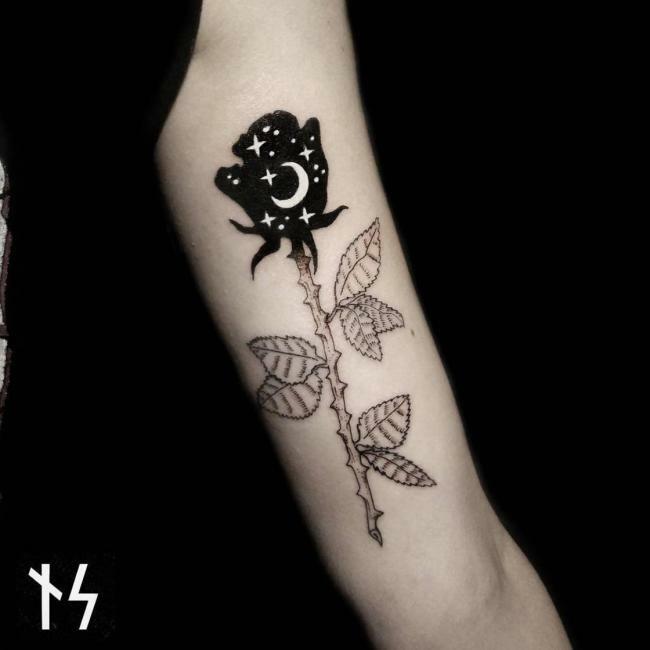 If you guys want to have a black hole with beaming quasars on your skin, better look for the best artists now, and have him take a look are today’s showcase for an awesome reference.